Is Bottle Water the best for your health? How good is bottle water for your health? Here is a photo of your mountain stream bottle water!! The only thing bottle water does, is not kill you right away. It is more of a slow death. I can not name one good thing about bottle water. It is a marketing dream and the people have been taking for a ride. Cost 10,000 time more than tap water. 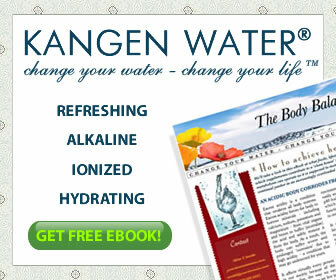 The water that you put into your body is more important than the food you put into you body. One gallon of water weighs 8 pounds, when was the last time you eat 8 pounds of food in one day? Ok maybe at thanksgiving!! Lol On most days you will eat about 1-2 pounds of food and drink 6-8 pounds of water. You can go forty days without food, but only 3-4 days without water. So what is more important? Food or Water. 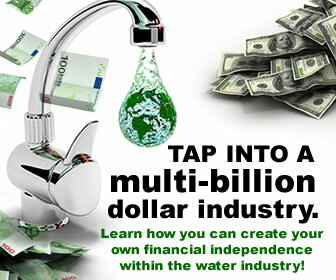 This entry was posted in Bottle Water and tagged Bottled water, Drinking water, kangen water, Tap water, Water filter. Bookmark the permalink.